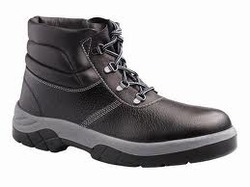 Our product range includes a wide range of steel toe shoes and foot safety shoe. These aesthetically designed Foot Safety Shoe are available in varied sizes and in numerous designs. 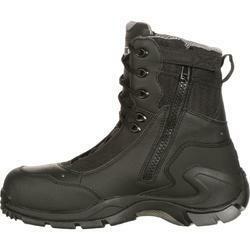 These safety shoes protect the legs and feet of the workers from getting burnt or from getting hurt. Being used in various industrial sectors, our offered range is procured from the certified vendors of the market.